Ever year we plant some vegetables in our garden. This year we planted Tomatoes, Green chilies, coriander and Mint. I’ve made this thokku (pickle) from our garden picked fresh tomatoes. I din’t know what to do with lots of tomatoes we are harvesting so I’ve made thokku this time since I can store this for a long time in the fridge. 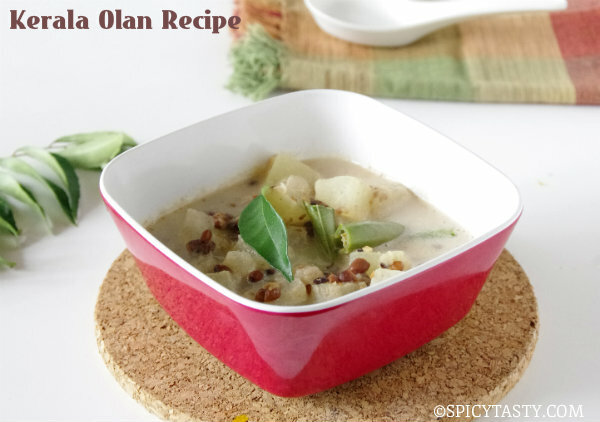 This can go as a great side dish with idly, dosa or chapathi. Make tomato puree out of the tomatoes and keep it aside. 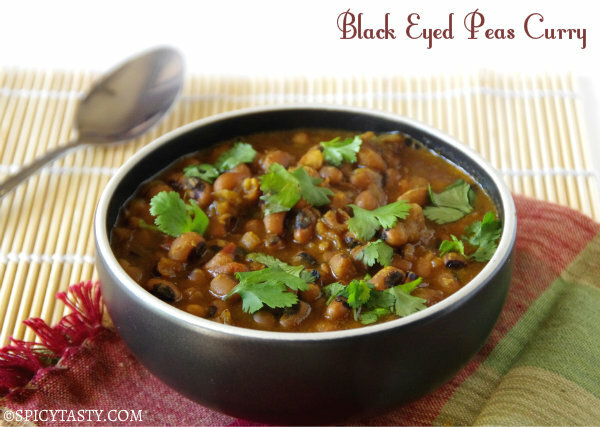 Heat 1/4 cup of oil in a wide pan and add mustard seeds, urad dal and hing. After it sputters add the garlic , fry them for 2 mins. Finally add the tomato puree, turmeric powder, salt and red chili powder. Cook in slow heat until it becomes thick and oil starts leaving on sides and top. Make sure you stir every 2-3 minutes. Remove from heat once the consistency is thick and oil starts floating on top. Store it in an air-tight container. You can use it up to a couple of months. Thakkali thokku delicious, I love to have them now with my dosa. lovely pics..tomato pickle looks delish! thokku llooks vey tempting.love the colour of tomatoes. 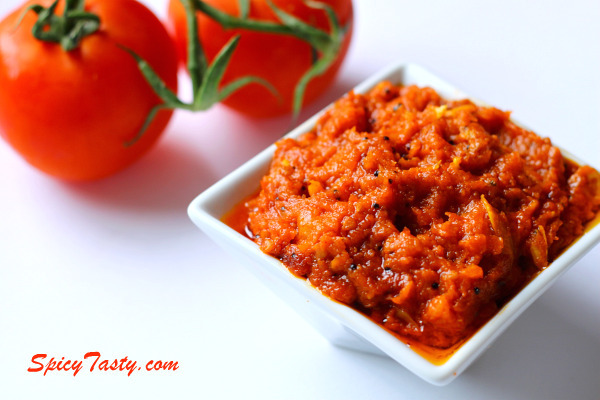 The tomatoes from your garden look gorgeous…..
i’d love to make this kind of thokku too. I make pasta sauce in large amount and freeze it whenever i have more tomatoes than i need. 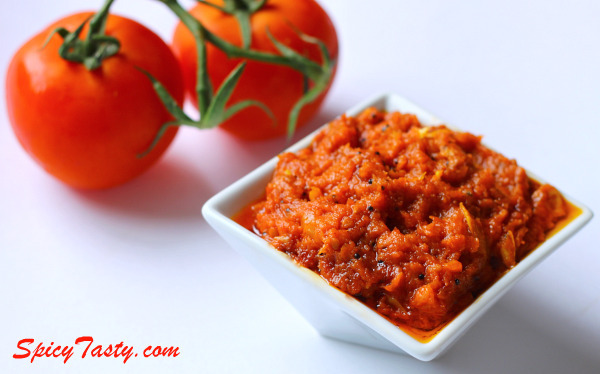 I love this tomato pickle! Never had one before. u know what i love love this…but ive never made it..i bring it or harass ppl to bring it from this shop called grand sweets in chennai which has the best thokku..
What a Colourfull thokku! Nice complimenting clicks! here tomatoes are priced high, i have to wait to try this one! I’m so jealous of your garden! I wish I had homegrown tomatoes. And, I wish I could taste this thokku. This is so fresh and delicious! And healthy. 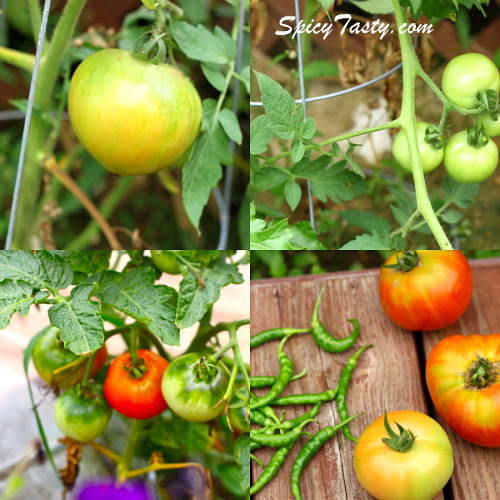 I grew tomatoes too – I love them. Thanks ladies for your encouraging Comments.